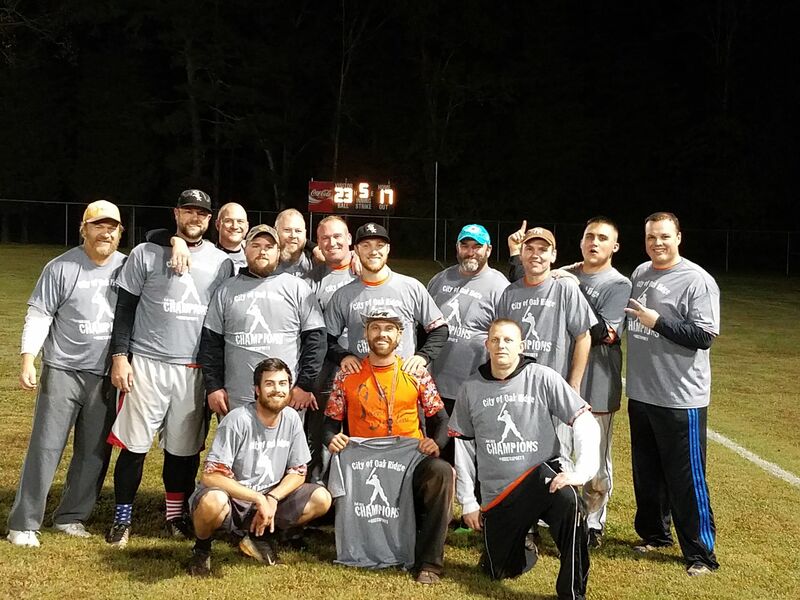 A softball league for men, this league plays a 8 game schedule followed by a single elimination tournament. Divisions of play are offered based on level of competition. Teams play on Monday evenings at Carl Yearwood and Jefferson Middle School fields. League play begins in early April. Minimum age to participate is 18. 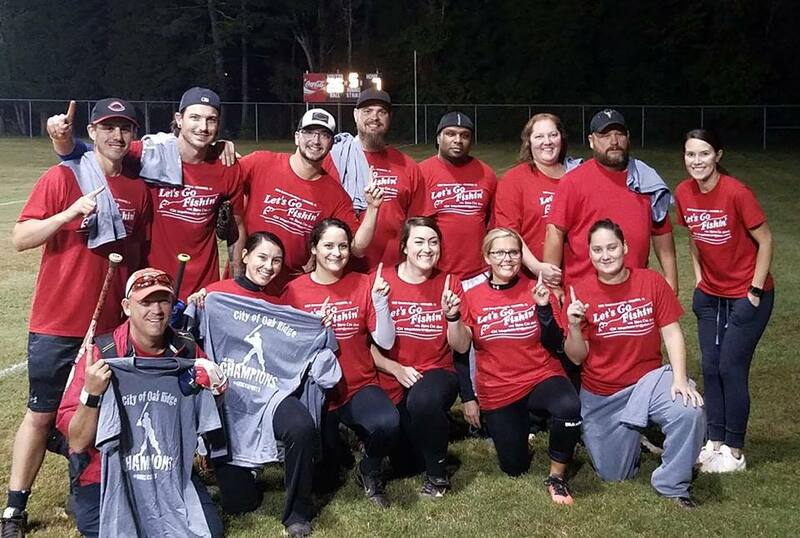 A softball league for men and women, this league plays a 8 game schedule followed by a single elimination tournament. Divisions of play are offered based on level of competition and participation numbers. A team may start the game with nine players. A tenth player may be added at any time during the game. The added player may not create an uneven number of men and women. Teams play on Tuesday evenings at Carl Yearwood and Jefferson Middle School fields. League play begins in early April. Minimum age to participate is 18. 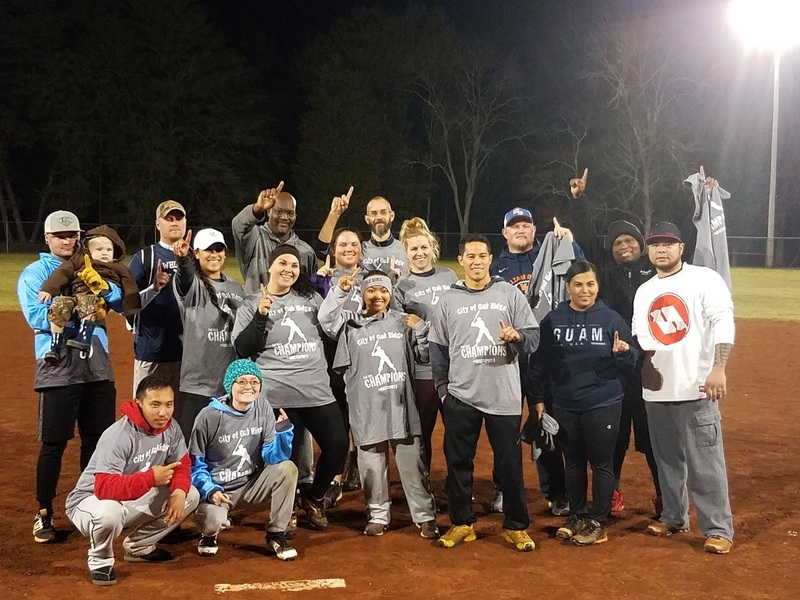 A recreational softball league for women, this league plays a 8 game schedule followed by a single elimination tournament. Teams play on Thursday evenings at Yearwood and/or Pinewood fields. League play begins in early April. Minimum age to participate is 18.